Use the contact form below to send us an email. 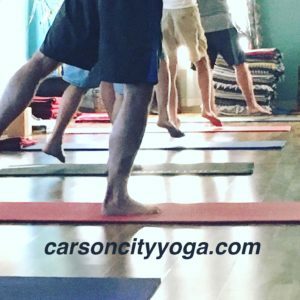 Connect with us to schedule a private session, to ask about classes or workshops, to offer a comment or suggestion, or just to say hello! If you need more information about any of our offerings, please let us know. We look forward to conversations with you. Please double check your email to be sure you typed it in correctly so that we can reply! You can also leave a phone number if you prefer a call.